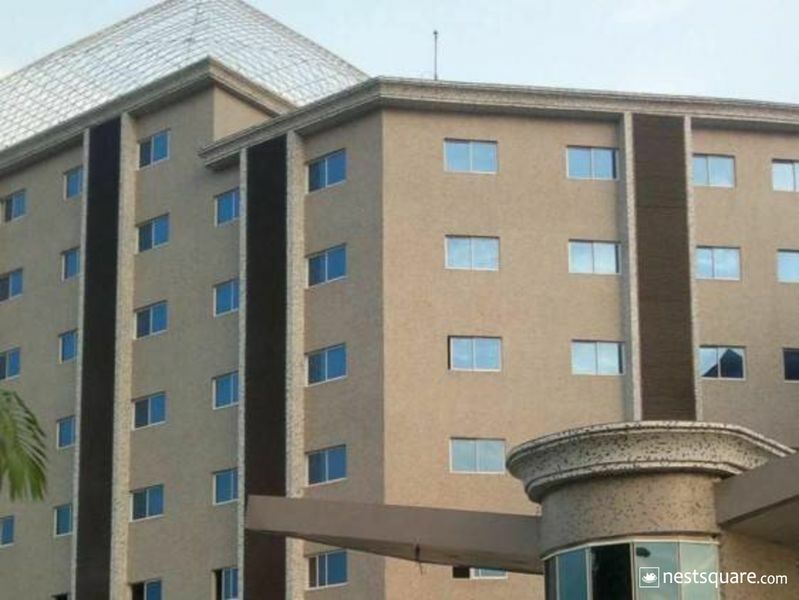 Barcelona Hotels, Abuja is a 4-Star hotel located at No 23 Blantyre Street, off Aminu Kano Crescent, Wuse 2, Abuja. 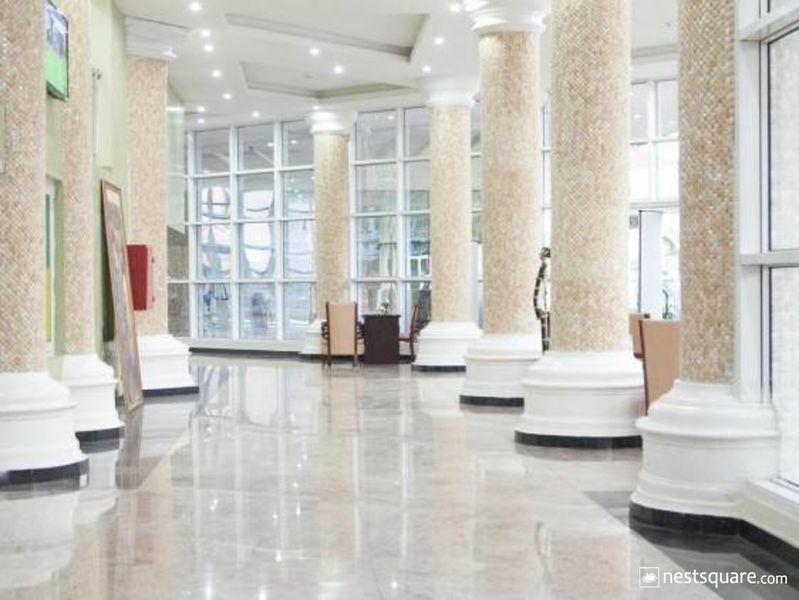 It is situated in the heart of town and enjoys proximity to a number of public and private owned institutions. 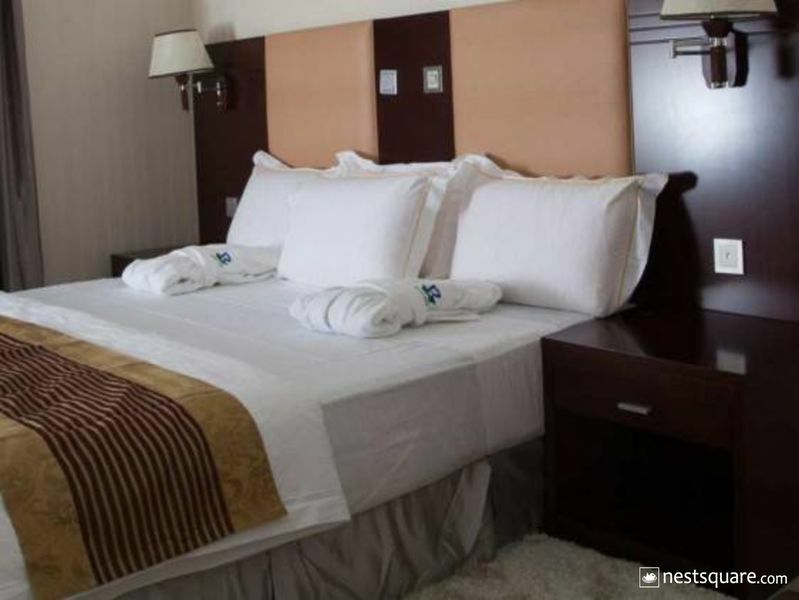 Barcelona Hotels, Abuja offers a number of spacious and tastefully designed rooms which come in the categories: Standard, Superior, Executive, Executive Twin, Diplomatic, Ambassadorial, Ministerial, Barcelona, Senatorial and a Presidential Suite. 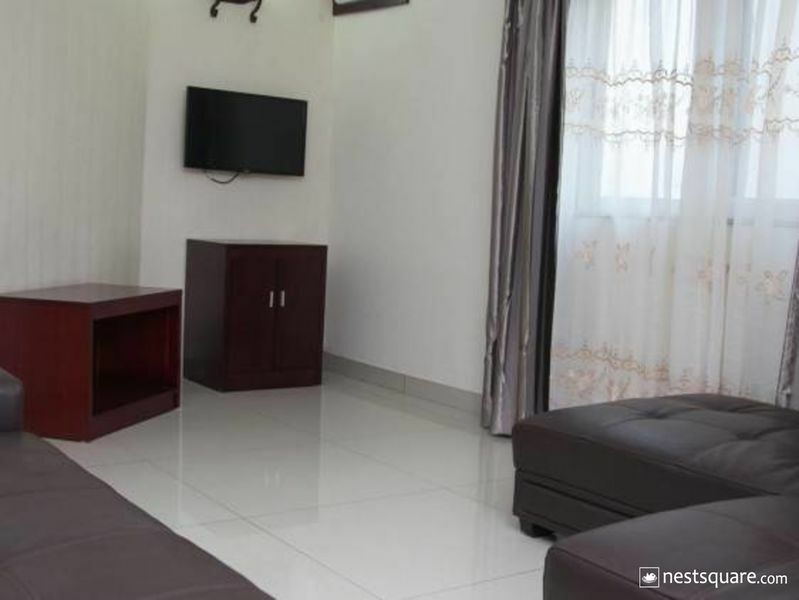 Each of these rooms comes with top quality facilities such as flat-screen television with a full cable subscription, sofas, luxurious bed, wireless internet connection, luggage storage and en-suite bathroom with shower facilities. Barcelona Hotels Abuja also offers guests banquet, event and conference halls; a rooftop sit-out with a breathtaking view of the environs; a restaurant that offers a wide range of tasty dishes plus continental breakfast; an adequate parking space; a 24-hour power supply; gym facilities; a swimming pool and guaranteed security. A cache of extra services are also available to guests and these include: an elevator, a business centre, sauna, laundry and dry cleaning services, car hire services, airport pickup, daily newspaper delivery, housekeeping, valet service, room service, lawn tennis facilities, concierge, spa, Chinese cuisines, ballroom and casino. 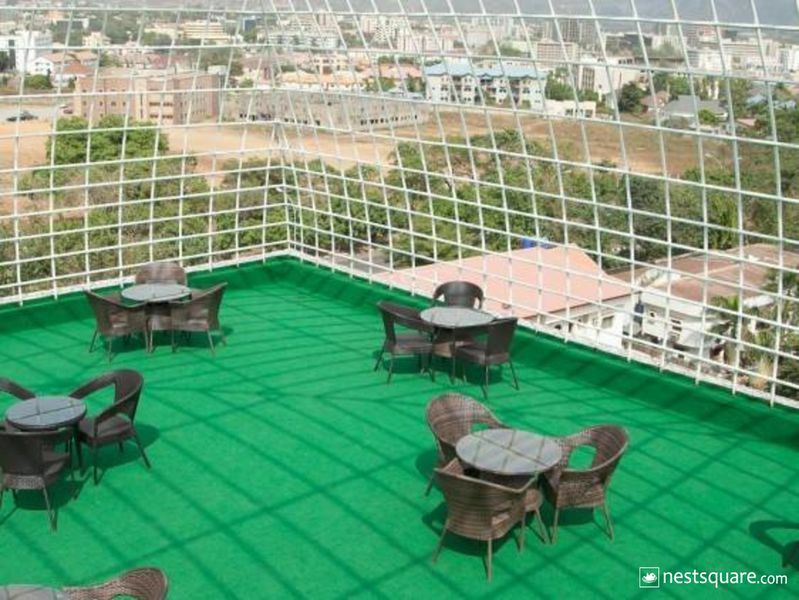 Barcelona Hotels Abuja is located at No 23 Blantyre Street, off Aminu Kano Crescent, Wuse 2 Wuse 2, Abuja, Nigeria. Click here to view nearby places like Restaurants, Bank ATMs, etc.